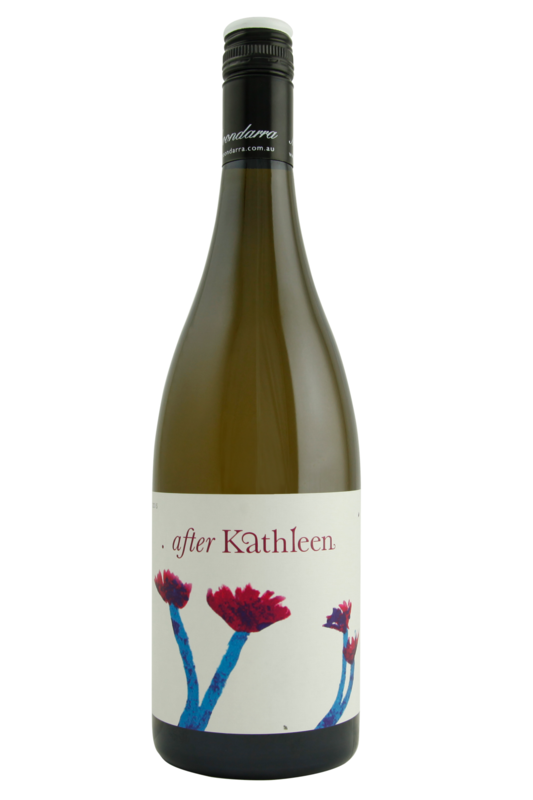 Kath Quealy was a Mornington Peninsula icon in winemaking circles, crafting some of this countries best Pinot Grigio. She was also a dab hand with Friulano, and this wine by Neil Prentice is named in her honour. It's designed as a textural experiment - a blend of grapes, mixed to provide tart fruit but weight on the palate. 3 of the grapes here are indigenous to Northern Italy, and don't see much airtime here in Australia, but tasting this you'd hope to see a little more Friulano around the place! The Picolit adds richness and depth. 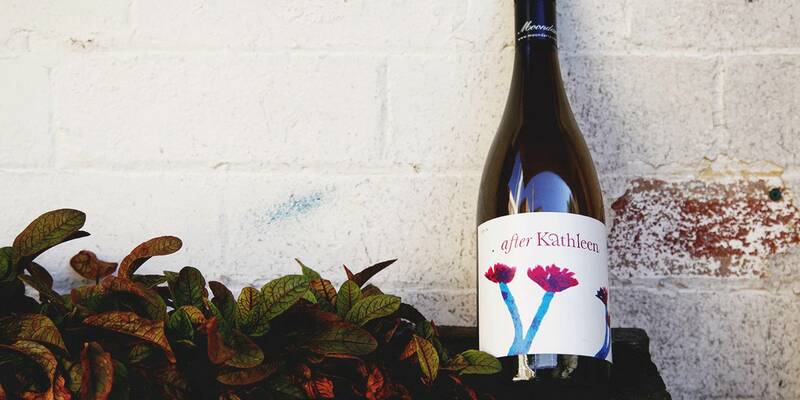 This gorgeously balanced blend of three white grapes - Chardonnay, Pinot Gris and Friulano - makes for a deliciously savoury white wine, full of gentle tartness, rounded fruit flavours and plenty of bite and minerality. It would pair very well with a wide range of dishes, including chicken dishes with cream sauces, grilled white fish, flathead or cod, and hearty spring risottos and vegetable stews.